The production team allegedly used audio from ‘It’s Always Sunny In Philadelphia’ to see if DeVito would fit the part. Producers behind the forthcoming Pokémon: Detective Pikachu allegedly thought about casting Danny DeVito as the beloved Pokémon instead of Ryan Reynolds. Apparently, a petition that circulated back in 2012 pushed the film to cast DeVito. 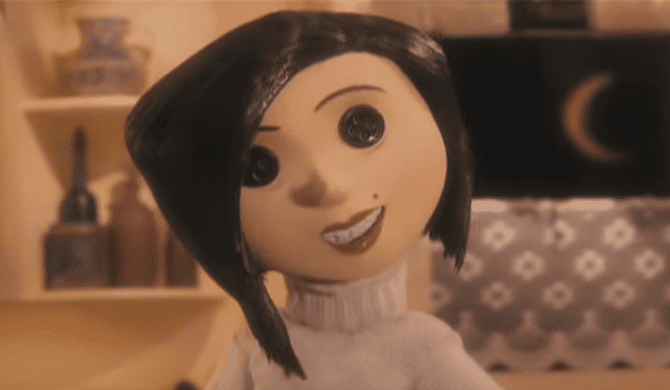 That said, the petition actually caught the eye of the film’s producers, according to Nerdist. However, the team didn’t actually have DeVito come in and try out for the role. Instead, the folks behind Detective Pikachu used audio from DeVito’s role in It’s Always Sunny In Philadelphia to see if he would fit the part. As it turns out, the studio didn’t have anyone come in until after they tested various actors’ voices for the role. However, Baxter says that the decision was almost immediate when they tested out Reynolds. All things considered, we think Reynolds is the perfect man for the job. As previously reported, the Deadpool actor recently revealed how he prepared for the role of Pikachu in a hilarious video. Additionally, Reynolds even went to questionable (yet intensely funny) lengths to master the role. However, if you are dying to hear how DeVito would sound in the role, fans actually edited the trailer to include his voice back in November. You can check out the video below. Pokémon: Detective Pikachu premieres in theaters May 10. Check out the latest trailer for the film below. 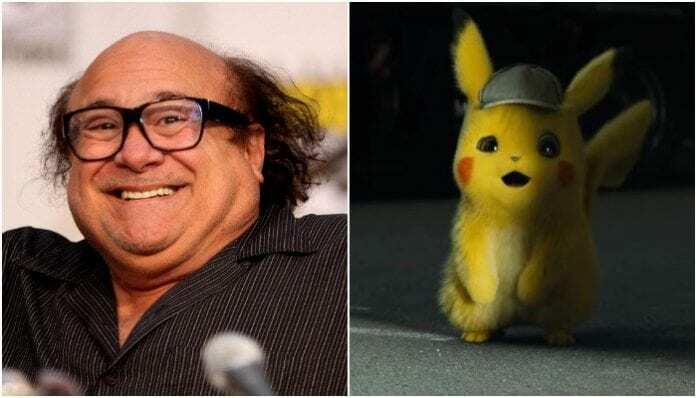 What do you think about Danny DeVito being considered for the role of Pikachu in Detective Pikachu? Sound off in the comments below.